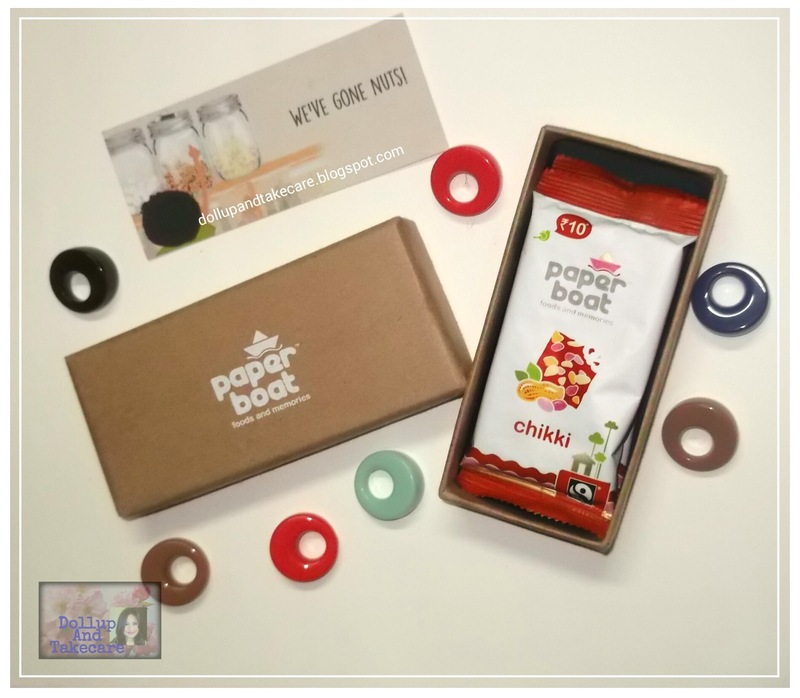 Paper Boat is Now about Food and memories too with their recent launch "Chikki"
Growing up in West Bengal my love for sweets made from Jaggery is special indeed. With the advent of winter i tend to develop a special kind of love for Jaggery sweets , in bengal we call it “Nolen Gurer Mishti”. As we’re nearing Makar Sankranti I am literally dreaming of Jaggery sweets namely pitha , they are basically variants of steamed momo made with khid and coconut filling along with jaggery as sweetner . Another thing that we love in our snack is “Chikki” . This sweet is famous in the entire country from Gujarat to Punjab and South India too. In bengal we call in “Badam Chatki “ .This sweet is made with jaggery and peanut mostly ( other dry fruits, puffed rice can also be added ). 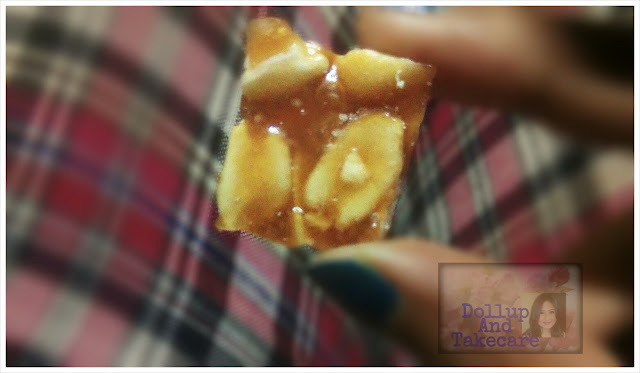 Chikki is basically made with Peanut, that is why it is considered a healthy food for children too. 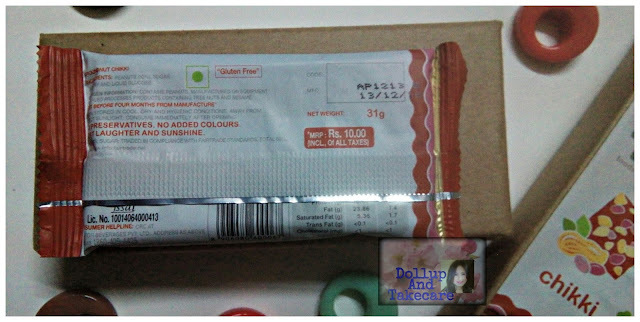 Paper Boat recently launched “Chikki” bar for Jaggery sweet lovers. Paper Boat is now a part of the Food industry and nostalgia will not be confined to drinks and memories anymore . Infact , food and memories is what we hopefully shall be able to relate soon.This favourite brand has come up with an all new item to surprise our taste buds. The Chikkis Paper Boat recently launched are absolutely traditional , therefore they will remind you of those winter afternoon terrace chatter session when you used to treat you tastebuds with Granny’s Hand made chikkis. My Granny used to made delicious Chikkis during my school days . She still makes chikkis as delicious as the ones mom used to pack in my lunch box .when I used to join school after winter vaccation . It was meant to be the muhmitha item after roti sabzi/paratha or rice mom used to give me . But trust me my mouth barely got sweetened after lunch , as my friends used to love those chikkis a lot . 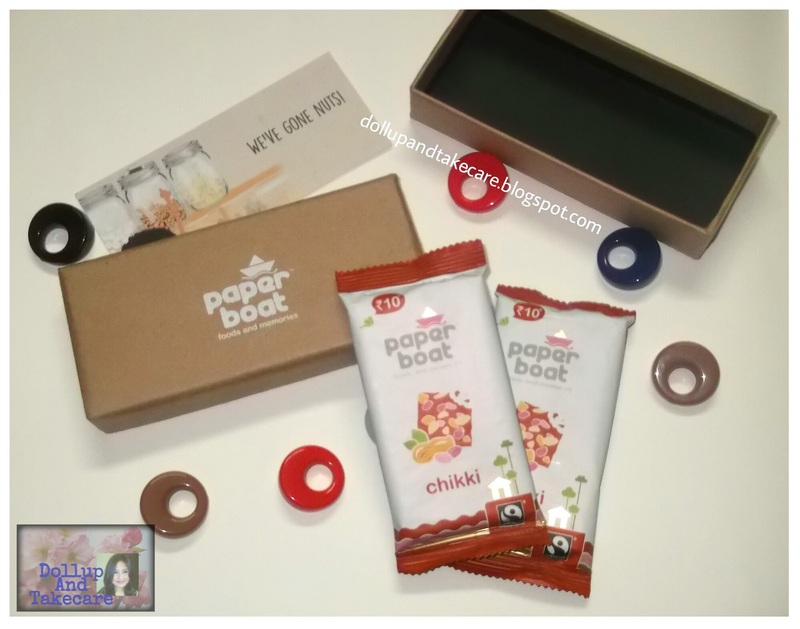 When this cute box from Paper Boat arrived in my mail and the packs read “Chikki” my childhood memories were appearing in my mind half baked . After tasting the Chikkis my half baked memories took the shape of a finely baked cake . Earlier we have withnessed Paper Boats satisfying their fans by taking them back to childhood with flavours like jamun kala khatta, amras, jaljira , kokum followed by iced tea . After tremendous success in the field of refreshing drinks,public acceptance and expectations have led them to put their first step into the field of traditional Indian snacks. Above every thing else these chikkis are healthy and they come for just Rs .10/pack . 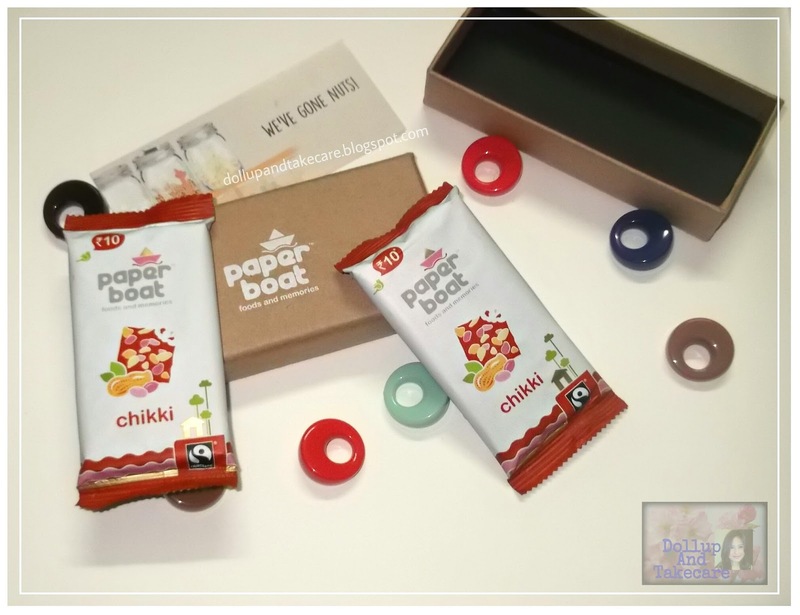 We have seen brands coming up with healthy bars but ,this flavour of childhood is what only Paper Boat could bring ,Chikki I guess is first food product they have come up with after refreshing drinks and Hector Beverages CEO Neeraj Kakkar will tell you that every product of the brand will must have a touch of Indian to it. I have enjoyed their newly launched Chikki , this product is indeed a very very nice treat to the country before Lohri/Makar Sankranti /Poush Parbon.